Press Vs Public: What Did Prince George Really Do To His Sister During Their Hospital Visit? As if it wasn't sweet enough that Prince William and Kate Middleton just welcomed their third child, baby's siblings came to the hospital to visit their new brother. People are head over heels about adorable Prince George and Princess Charlotte accompanying their dad at St. Mary's hospital. 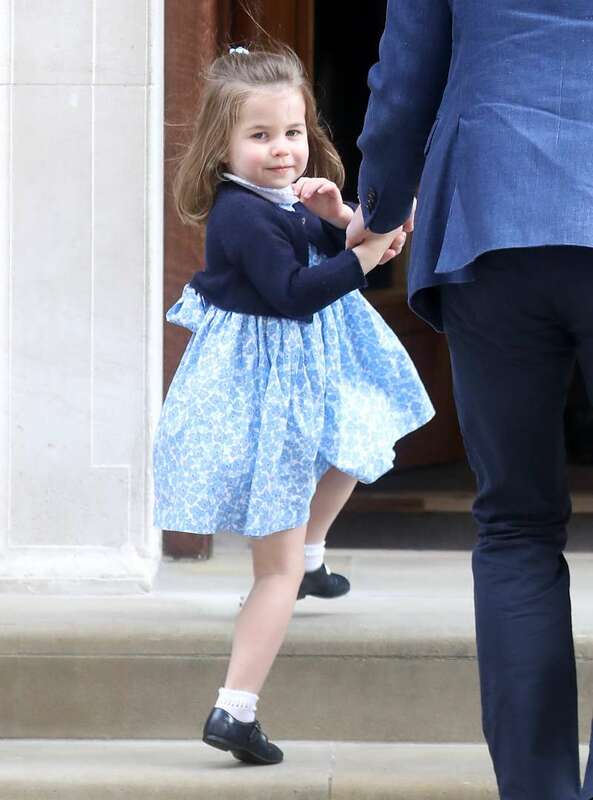 Princess Charlotte was especially friendly to the press. She couldn't stop waving at the crowd, which was incredibly sweet. 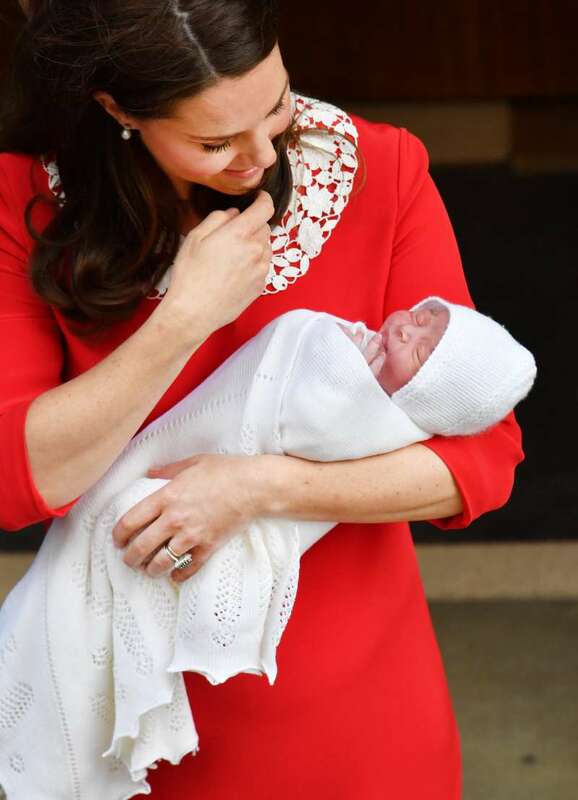 Prince George was a bit more contained, but it's not his first time meeting a sibling after all. Three years ago, he was present during his sister's reveal to the world. The video of two little royals entering the hospital wing went viral not only for their cuteness but something else as well. Watchful press noticed something interesting as the hospital doors were shutting down behind the Prince William and his kids. If you look closely, you can notice that George makes a gesture, which looks like him trying to put his hand around his sister. The press was swooning all over the sibling love, dubbing George's concern for the sister as 'protective'. We have no doubt about two royal siblings being close, especially on such a wonderful day. 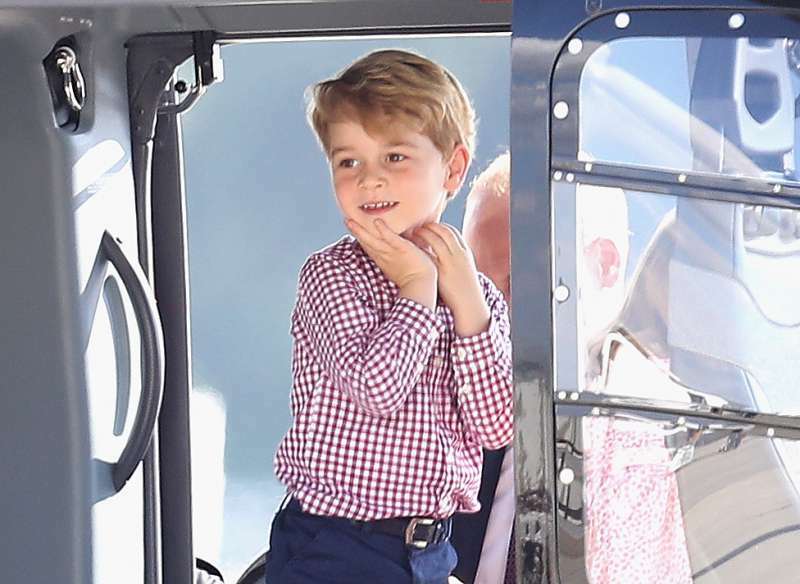 However, Twitter crowd has different take on Prince George's gesture. — Gabrielle Catlow (@_Gabscathigh) 23 апреля 2018 г. — Heather DeLand (@HeatherDeLand) 23 апреля 2018 г. — Omid Scobie (@scobie) 23 апреля 2018 г. — Victoria Arbiter (@victoriaarbiter) 24 апреля 2018 г. — Maris (@mrc1230) 24 апреля 2018 г. — Emily McKenna (@EMCK97) 24 апреля 2018 г. What do you think about this? Did George tried to hug Charlotte or was it just a playful flick? Tell us in the comments.